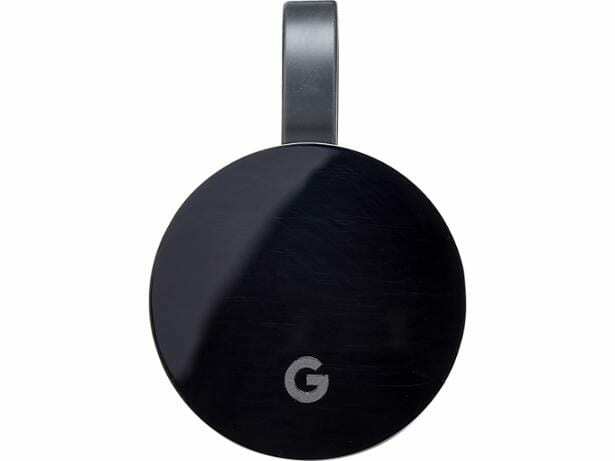 Devices such as the Amazon Fire TV Stick, Google Chromecast and Apple TV are an inexpensive way to get a range of streaming and catch-up apps to any TV with an HDMI input. Buying one is straightforward: pick a Best Buy that supports the apps you use and away you go. But now there’s an extra layer to the buying process – should you buy a Full HD model or a 4K one? 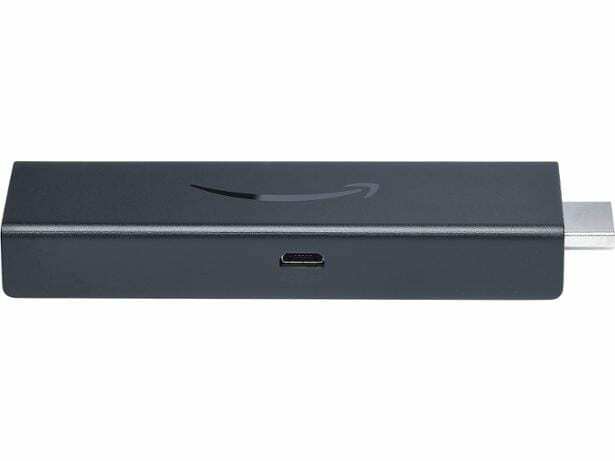 Despite Amazon recently launching its first 4K streaming stick, it’s also released an update to its Full HD Fire Stick with Alexa voice remote, and it’s only £10 cheaper than the 4K version. We’ve put this model through our test lab so you can see whether it’s the best option for accessing apps on your TV. Though no matter how good it is, is a 4K streamer still the better option, even if you don’t yet have a 4K TV? 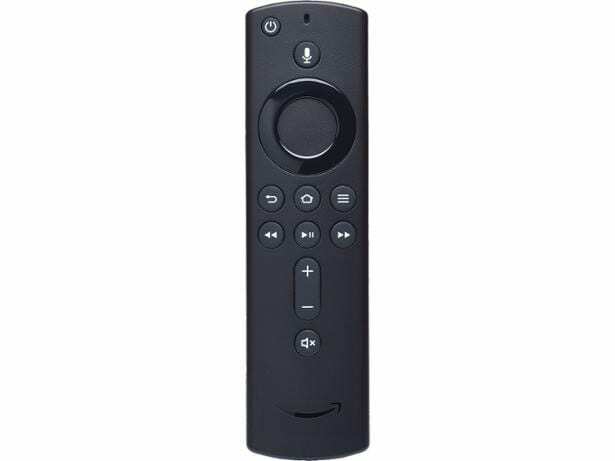 At just 8.6cm long, the Fire Stick’s name is longer than the device itself, but there’s a lot of features packed into the diminutive black shell and its equally small remote. 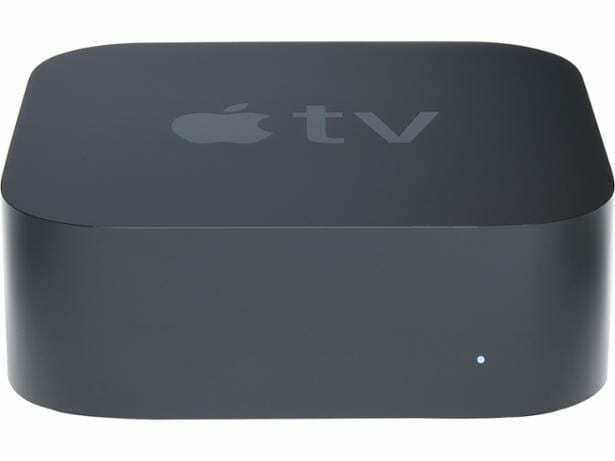 As with internet TV boxes, it plugs into a spare HDMI input on your TV, connects to your wi-fi and gives you access to a range of streaming and catch-up apps. In the case of the Fire Stick, those apps include BBC iPlayer, All 4, ITV Hub, Netflix and Amazon Video. What you don’t get is YouTube, which could be a deal breaker for some people. Other streamers, such as the Chromecast, do have YouTube, but Google’s streamer doesn’t have Amazon Video. You can’t have everything when it comes to streamers it seems. Our reviews show you what apps each device is compatible with to help you choose the right one. What’s new on the 2nd Generation model? You can’t call something second generation without adding anything new and it’s the remote that’s received some attention. It’s now got mute and volume buttons, which will control your TV’s sound without needing to use two remotes. It’s a handy if minor improvement. 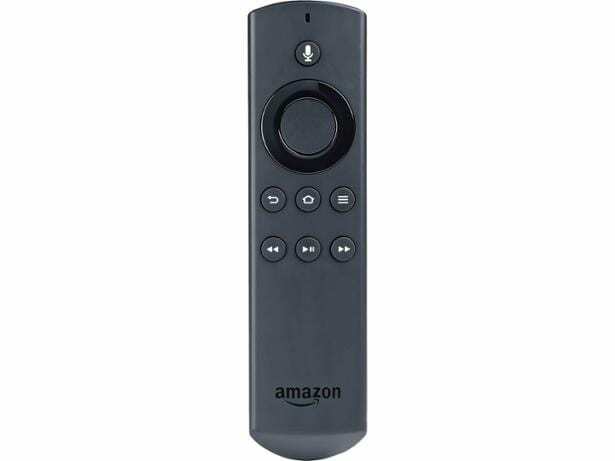 The remote still has Alexa built-in, so you can talk to the Fire Stick. Getting chatty is most useful when you want to search for something. Using an on-screen keyboard is always painful, so just saying what you want to watch is a dream come true. You can use your voice to control playback, too, but our tests found that it only works in certain apps. This inconsistency is a bit frustrating, but we’d still take Alexa over no voice assistant. With so many streamers doing a very similar job, our reviews are vital to helping you choose the best model. 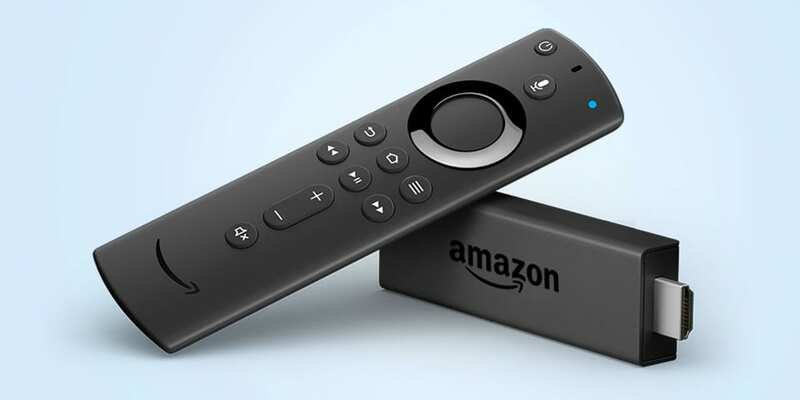 Read our review of the Amazon Fire TV Stick (2nd gen) with Alexa Voice Remote to see if it’s the best Fire Stick and the best streamer overall. How does it differ from the 4K version? At £50, the 4K Fire Stick is £10 more than the Full HD version – and the addition of 4K resolution support isn’t the only difference between the two. The 4K model has a quicker 1.7 GHz processor compared to the Full HD model’s 1.3 GHz chip. This should make remote responses and menu navigation that bit swifter. It supports Dolby Atmos audio processing, too, so any streamed content you watch that is mastered with this format in mind will be recognised by the TV. And assuming your TV’s speakers are also compatible with Dolby Atmos, you’ll be treated to a more expansive surround-sound effect. Should you buy a 4K streamer if you don’t have a 4K TV? Really it boils down to when you plan to upgrade your telly. If you plan to do it soon, and by soon we’d say in the next two years, then spend the extra on a 4K streamer. When you do get your new TV you want to be able to make the most of it and a 4K streamer is a great way to access the highest resolution content. If you’re going to be waiting a little longer before making the leap from Full HD to 4K then maybe hold off on a 4K streamer. Reason being that by the time you upgrade there will be probably be a new version of the Amazon Fire TV Stick with 4K, Google Chromecast Ultra or Apple TV 4K to choose from. Is there much 4K content to watch? 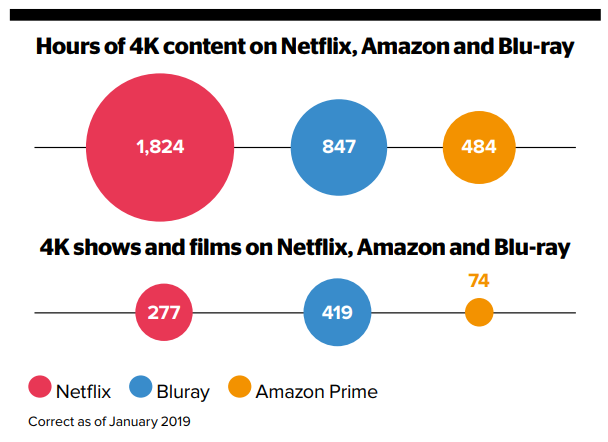 In January 2019, we took inventory of all the 4K content available on Netflix, Amazon Video and on Blu-ray to see just how much there was. The graphic below shows that there is a significant amount of 4K shows and movies available, and highlights that Netflix has the most total hours – but there is more variety on Amazon’s service. Don’t count out Blu-rays, either. There may not be many of them currently, but they are the best quality. That’s because the video isn’t nearly as compressed as it is through streaming. To get 4K content through your internet, Netflix and Amazon have to cut a few corners and sacrifice the quality of the picture. It still looks good but since Blu-ray doesn’t need to do as much compression, the image looks sharper.